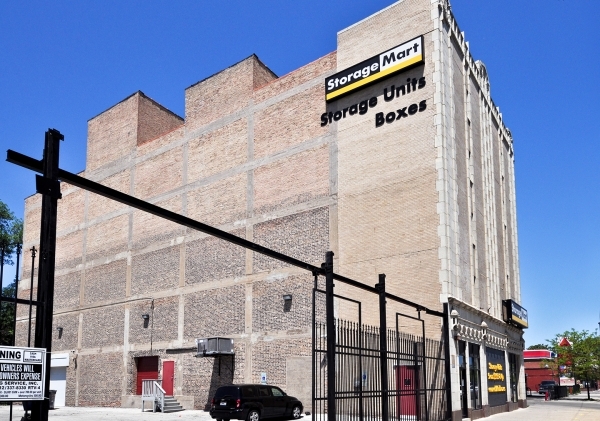 StorageMart Cottage Grove & 67th is more than just self storage as our core values of Easy Clean Service give us an advantage over the competition. 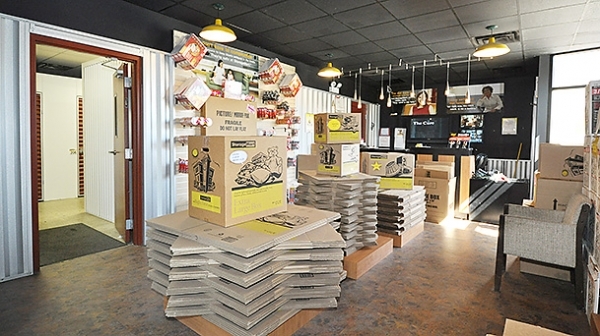 Our well-trained staff will work with you to ensure you find the storage solution best suited to meet your needs while making the whole process as easy as possible. We go the extra mile by offering Value Coverage options to our customers, who appreciate the peace of mind and affordability of the program. StorageMart is invested in giving back to our communities by supporting the StorageMart "Store It Forward" giving initiative. For more information, visit the StorageMart Blog.Regarding insurance, customers should have proof of homeowners or renters insurance, or opt in to a Value Coverage plan starting at $10.97. Fast service with great customer service! This is the first time that I've ever used a storage facility. The staff was courteous and explained everything to me. The facility was clean and well-lit. The security system was very exceptional. 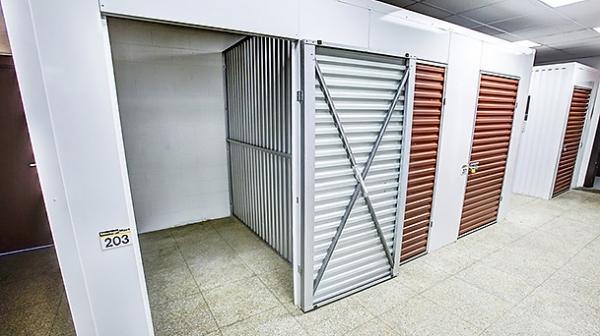 I would definitely recommend this storage facility to my friends and family. The staff follow-up on the details about my move and unit was excellent. 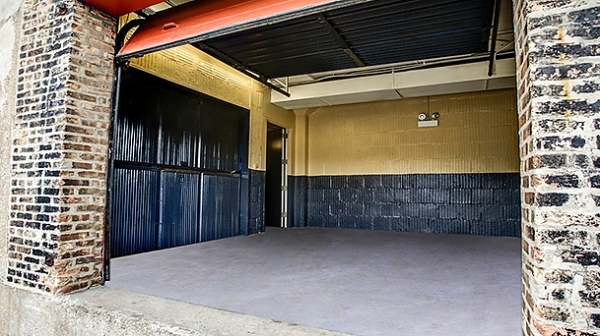 The move was made much simpler with the straight forward reservation and registration process and the unit seemed well-secured and well-managed. Overall, I was very happy with the experience. I love it an john was excellent he maid it ezey for me an the others were great too u all have a great team working for you. I had a good experience the person who helped me was nice friendly, polite and very helpful.I would recommend this facility to my friends and family members.